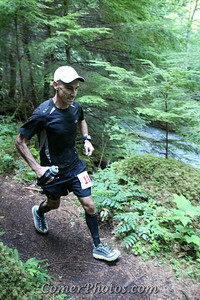 Congratulations to all the runners of the White River 50M race. Please feel free to share the watermarked images or click "Buy" to get a watermark-free version in digital, prints, or other merchandise. More images can be found on Glenn Tachiyama's website. Browse each of the galleries below to find your photos.